What's up with the GUP? The main story in this week's brief (Stanford's 2018 General Use Permit application) is a bit dense, but really important. We hope you find our summary helpful and informative. 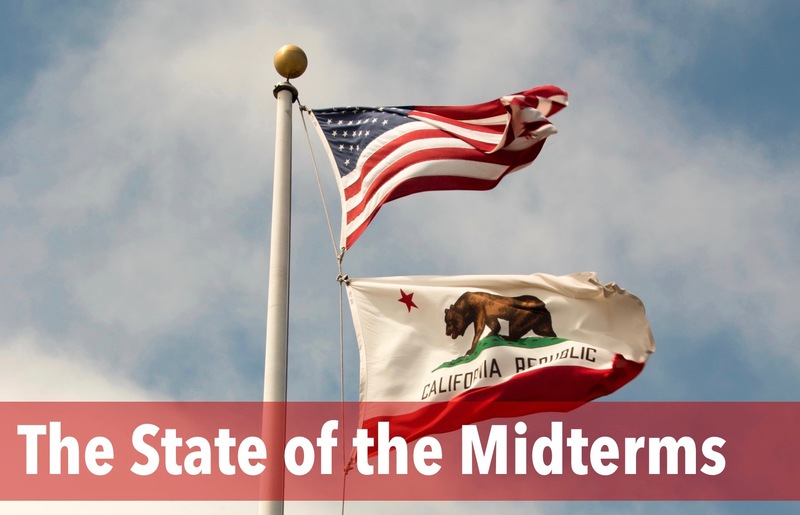 "The battle for the Senate will take place in the heartland, but the battle for party’s future will take place in California." Read Ben Sorensen's latest Beyond the Beltway column here. 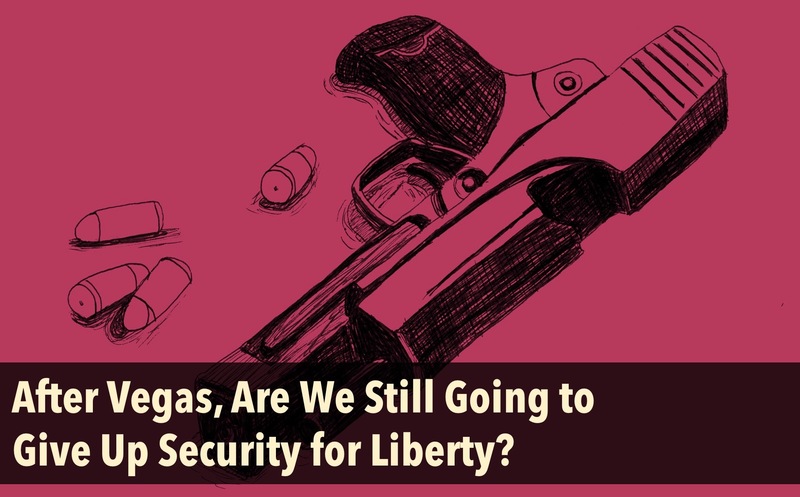 "The government is constantly in the business of, and in fact exists precisely to, restrict our cherished liberties to preserve our shared security." Read staff writer Micah Cash on gun control here. Last week, Human Rights Watch presented an on-campus screening of The Force, a recently released, Sundance award-winning documentary that follows the Oakland police department — which has been under federal oversight since 2003 due to misconduct and civil rights abuse — for two years beginning in the fall of 2014. Read our events team's coverage of the screening here. Stanford University is in the process of applying for an updated General Use Permit (GUP), a land development proposal that needs to be authorized by Santa Clara County. The GUP application is a long and complicated process that began in 2016 and won't be finalized until 2018. The actual application document was submitted on November 21, 2016 and the last updated version (August 10, 2017) is over 3,500 pages in its complete form (here). Thankfully, there's also a summary/overview version (here) that's only 36 pages and includes easy-to-understand infographics. The last GUP was approved in 2000, and was based on the policies and guidelines set forth in the Stanford University Community Plan, a framework established in 2000 that also forms the basis for the updated 2018 GUP application. You can find those reference documents here. Right now we're in the sixth stage of the application process: Community Feedback on the Draft Environmental Impact Report (DEIR). The DEIR is an assessment of the potential environmental damages of Stanford's land use plans. The draft report was published in three volumes (here, here, and here) on October 6, 2017, and is open for public comments until the 60-day review period ends on December 4, 2017. Stanford is asking for 2.275 million square feet of academic and academic support space; 3,150 new on-campus housing units (a portion of the housing will be geared more for faculty and staff, the other portion will be student housing beds); 40,000 net new square feet of child care centers and facilities; and some smaller requests associated with parking and some changes that are mostly boundary corrections to the general plan and zoning maps of the campus. The timeframe for this request is over a 17-year period. 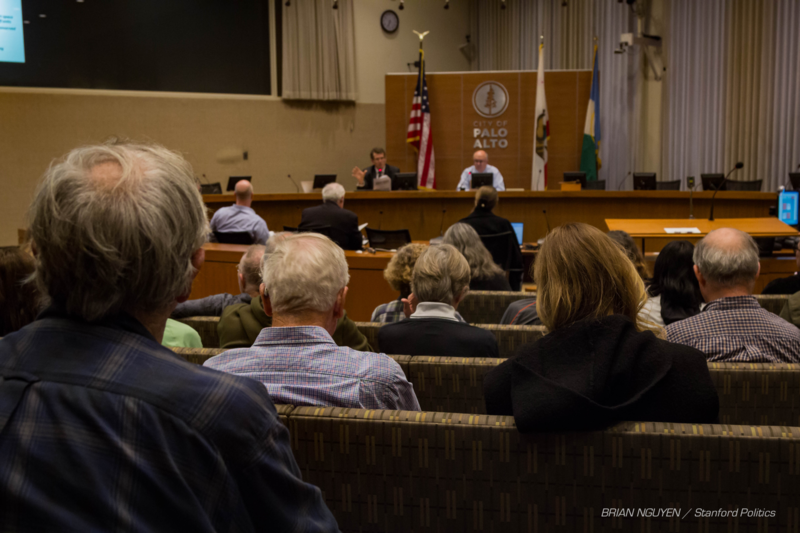 Public meeting on the GUP at Palo Alto City Hall on October 19, 2017. If you think there is something missing from the EIR, now is the time to tell us. If you think there is something that the EIR doesn’t consider fully or accurately, now is the time to tell us...We can’t consider your comments unless you [formally] make them. It has been my experience in land use matters...that some folks view every application as an opportunity to say: ‘We want this, this, this, and this.’ It doesn’t work that way. We have an application. The applicant has certain rights and responsibilities as an applicant. One of the responsibilities is to fully mitigate any of the adverse impacts that are identified during the EIR process. But the applicant also has certain rights, and one of the rights is not to be asked to pony-up, for lack of a better phrase, for things that are not related to the project. So we end up having what’s called a quasi-judicial process, which means we are trying to weigh the facts — What is the nature of the application? 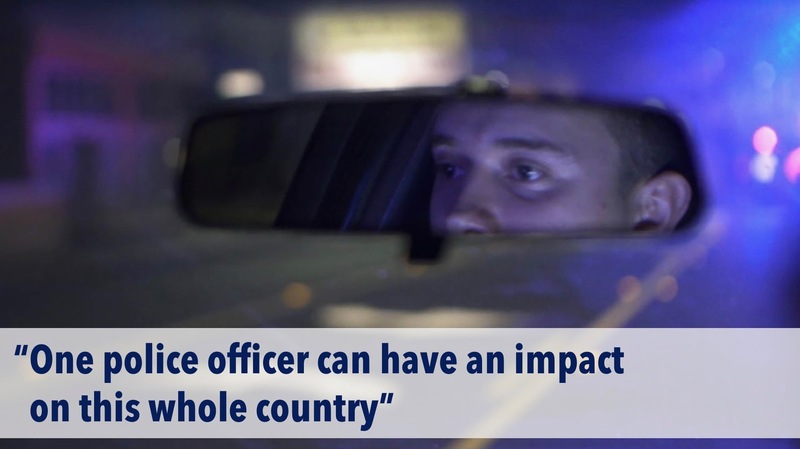 What are the impacts that have been identified? What can be done to mitigate those impacts? — and then exercise judgement in as close to an objective and impartial role as we can possibly create. So I just want to underscore that. If you'd like to comment on the DEIR, remember to do so by December 4, 2017. If you're still really confused about the GUP, Stanford has a dedicated Frequently Asked Questions page (here). 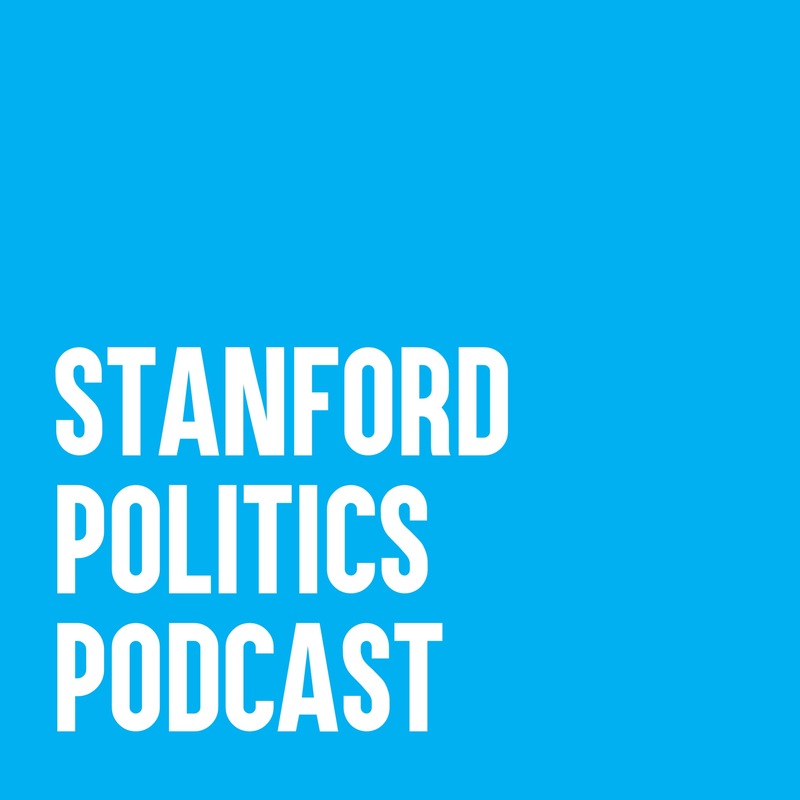 Stanford Politics Podcast is back! In the premiere episode of Season 3, meet new hosts Harrison, Avni, Rip, and Aamir! SPP is a show about campus, local, national, and international politics with added perspectives from Stanford students, professors, and public figures. In the past, we’ve had guests from Larissa MacFarquhar to Sen. Cory Booker! Subscribe on iTunes or anywhere else podcasts can be found.